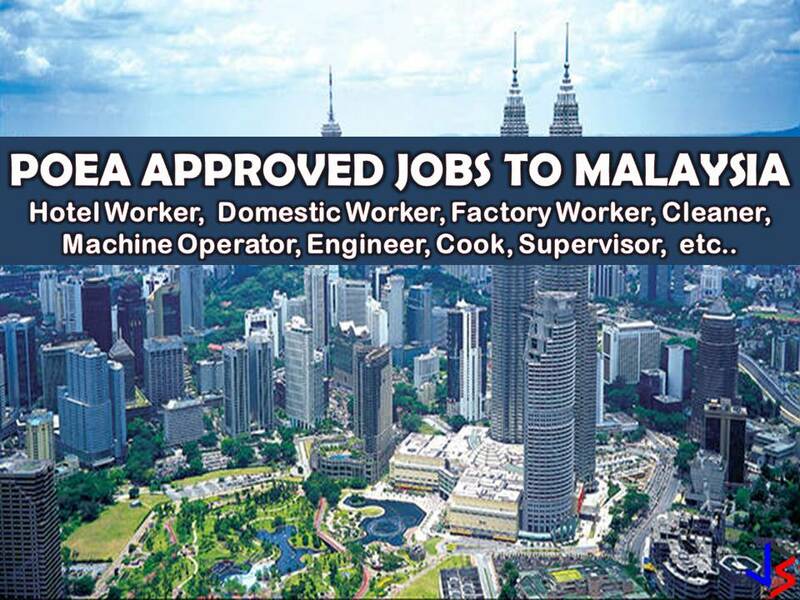 Malaysia is another country that signifies its need of Overseas Filipino Workers (OFWs) every month. If working abroad is your dream, consider this country that is near to the Philippines, so adjustment about the climate is not a problem. Malaysia boasts one of south-east Asia's most vibrant economies, the fruit of decades of industrial growth and political stability. Every year, the country is employing Filipinos, both skilled or unskilled workers in the different field. The country is in need of the following workers; Domestic Workers, Electrician, Foreman, Technician, Cleaner, Factory Workers, Chef and many others! 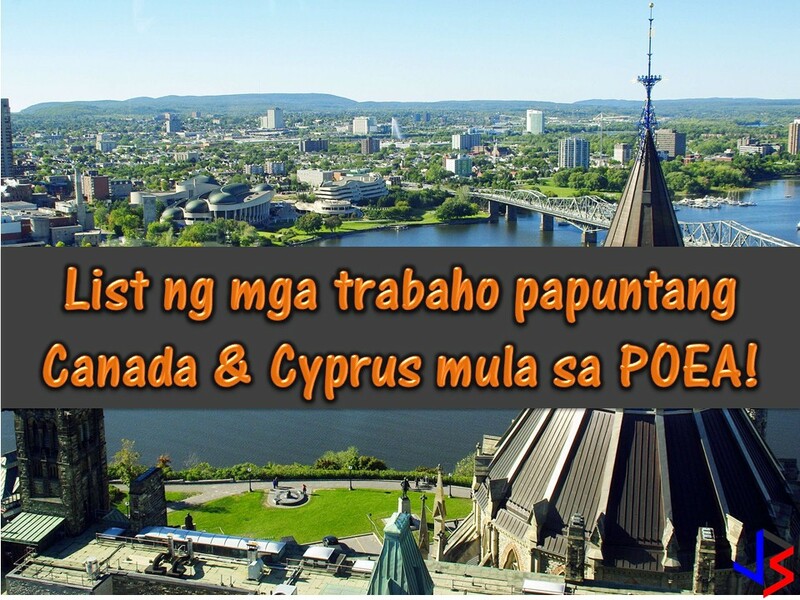 Please reminded that we are not recruitment agencies, all information in this article is taken from POEA website and being sort out for much easier use. The contact information of recruitment agencies is also listed. Interested applicant may directly contact the agencies’ representative for more information and for the application. Any transaction entered with the following recruitment agencies is at applicants risk and account.